Emotional, mental, or behavioral issues can make life complicated. Psychology & Counseling Associates of Northwest Arkansas is here to help. Psychology and Counseling Associates of Northwest Arkansas is a community-focused mental health practice with more than a dozen highly trained mental health professionals providing a wide variety of services in the areas of mental, emotional, and behavioral health. We serve the mental health and psychological counseling needs of adults, children and adolescents, families, and couples in Northwest Arkansas from our Fayetteville office. Our knowledgeable and caring clinicians are professionally trained to assist you and your loved ones with the mental, behavioral, and emotional health issues that affect your life. Identifying a problem precisely can be the first step in solving the problem. A proper psychological assessment or evaluation is often the first step toward addressing issues in a person's mental, behavioral or emotional health. Information and insight into mental health issues, behavioral problems, and emotional concerns can make a big difference in a person's progress toward mental health. PCA provides helpful information for patients and loved ones. Located in beautiful Fayetteville, Arkansas! 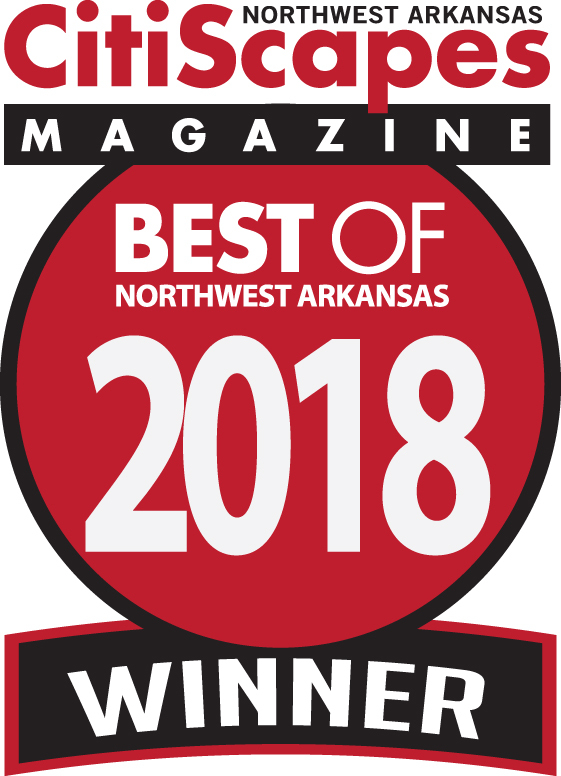 Voted "Best Mental Health Clinic" 9 years in a row!